To commemorate Waitanga Day many people gathered at the base of Hopukiore (Mount Drury) for the Dawn Service at 6.30am. The formal ceremony started off with a whakatau by Tauranga Moana Tangata Whenua, followed by a community celebration, speeches and hymns. The speakers included local kaumatua, clergy from community church groups, civic leaders and rangatahi speakers from the TUIA Te Here Tangata leadership mentoring programme. 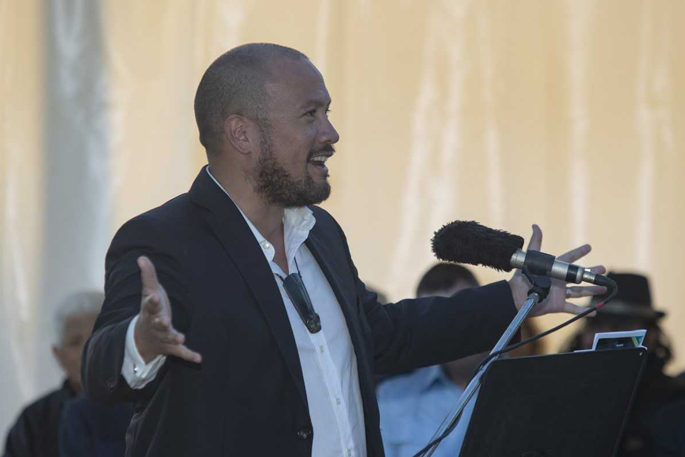 Waiariki MP Tamati Coffey, who was also amongst the line-up of speakers, says the service was beautiful and Hopukiore was the perfect spot to reflect on the past, present and future of Te Tiriti o Waitangi. 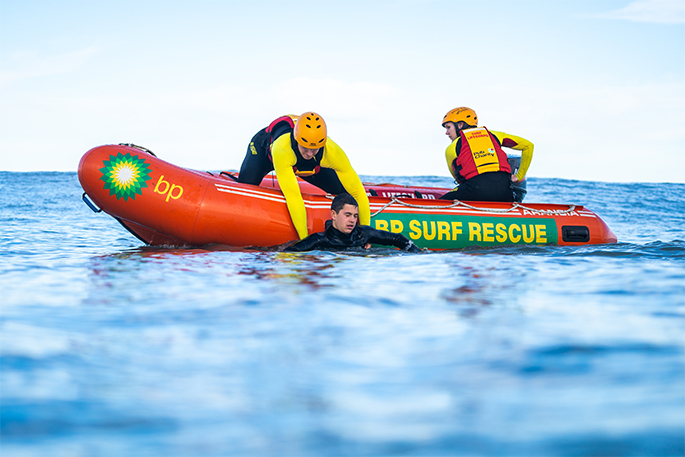 “There’s nothing like showing up to Mount Maunganui and looking over Hopukiore while the sun’s just coming up,” says Tamati. He says while Waitanga Day is a day to celebrate how far we’ve come it’s also a day to acknowledge what work still needs to be done. “I spoke about partnership which is one of our principals of the treaty and I challenged everybody here asking ‘are we really in a true partnership here, ask yourselves, are we there yet?,” says Tamati. 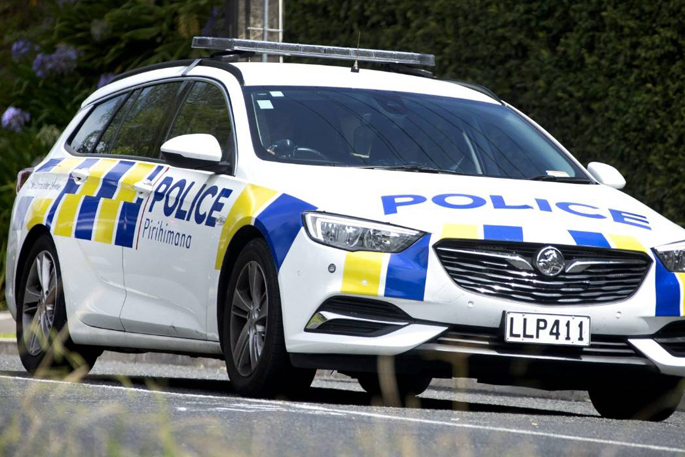 He also took the opportunity to talk politics, by mentioning that there are no Maori councillors on Tauranga City Council, and the Western Bay of Plenty District Council. “We had the Maori Wards korero last year and the community voted against it, so we continue as Maori to try to get representation but the community turns us down, so do we really have that partnership?” he says. 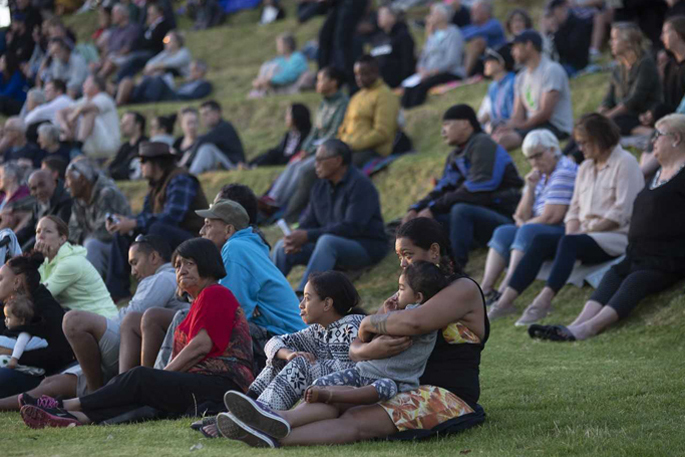 Following the dawn service Tamati will also be heading to the Historic Village at 10am today for more festivities, heading back to Rotorua later in the day to celebrate his sister’s birthday and to attend an Opera in the Park event. 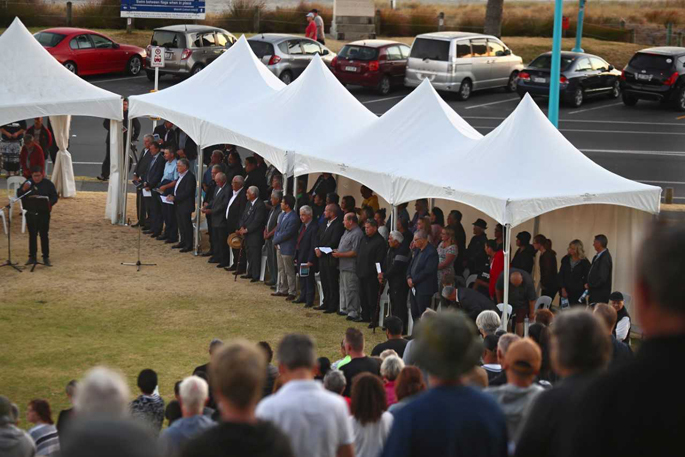 “We need to encourage and make sure there are events around that people can go to, because in places where there are no events I don’t think the people actually feel or understand or have the ability to celebrate or commemorate Waitangi Day. 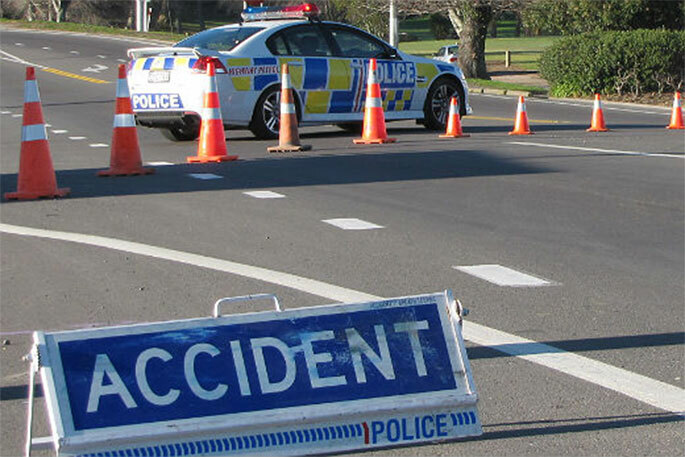 There will be two all-day events from 10am at Hopukiore Historic Reserve and at The Historic Village on 17th Avenue. At the signing of the Treaty..partnership was never mentioned. What was clearly said was "one people" ! !